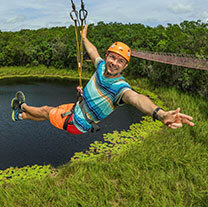 Cancun's best zip lines are all here! The longest, highest, most exciting zip line adventure tours in Cancun can all be found in the table below, and we have discounts on all of them! Whether you want a pure canopy tour, or you are looking for a super combo adventure with other activities, we have them all. 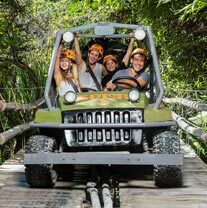 The best prices and the the best selection of zip line excursions in Cancun! We've split up our awesome zip line tours to make it easy to select the adventure that suits you. 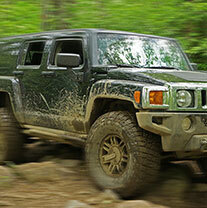 You can pick the one that suits your budget, or the activities that interest you. Doing zip lines is safe, it is super fun, and that is why they are popping up all over the place in Cancun. Ages as young as 3 years old can participate in many of these excursions, so they are family friendly and suitable for almost all ages.